The Christmas story, like religion in general, is a very useful fiction. The stories are great, the music is full of nostalgia, and the traditions are warm and wonderful. Some observations on how humanists, atheists, skeptics and non-believers of all kinds celebrate the season without all the traditional religious trappings. 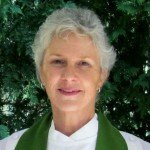 Joan Shiels is a longtime friend and frequent speaker at our fellowship since 2003. 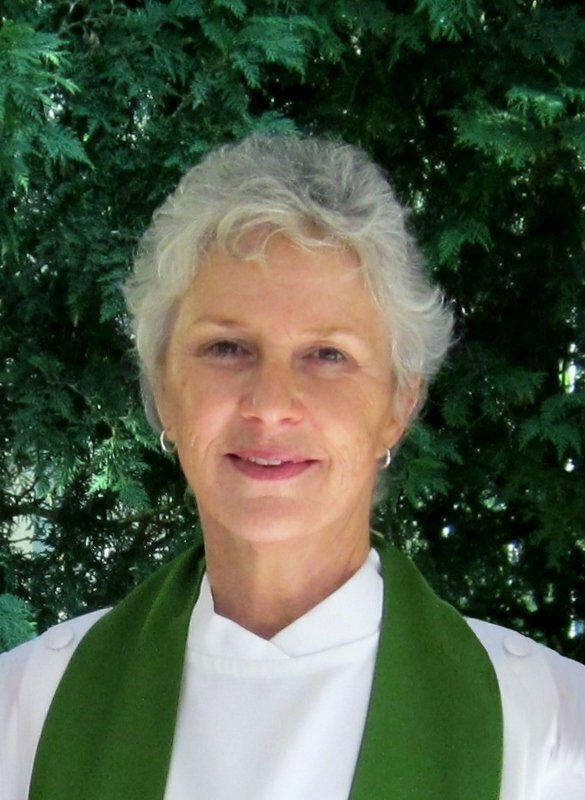 Originally from California she received her theological and pastoral degrees in Minneapolis and Berkeley.